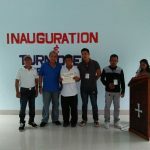 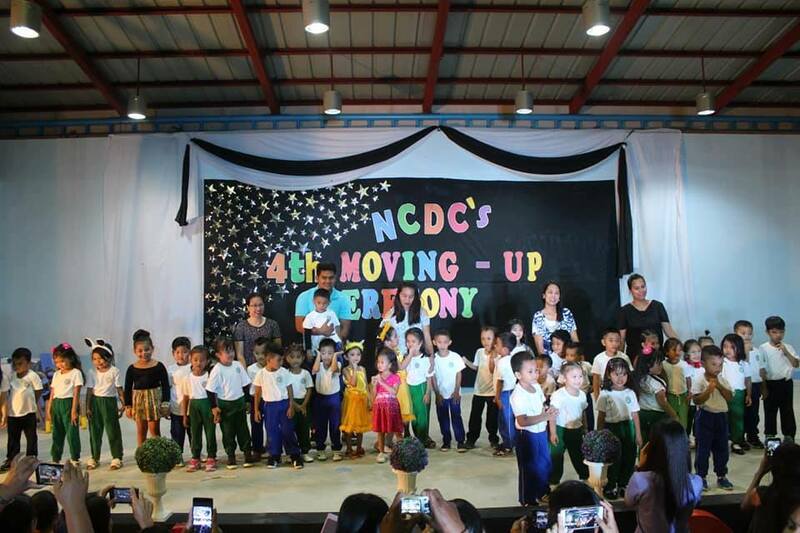 The National Child Development Center (NCDC) held its 4th Moving-Up Ceremony on March 28, 2019. 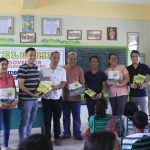 It recognized the active participation of children 0-4 years old in the Early Childhood Care and Development (ECCD) program of the NCDC; as well as of their parents in the Supplementary Feeding Program (SFP) and Family Support Program (FSP). 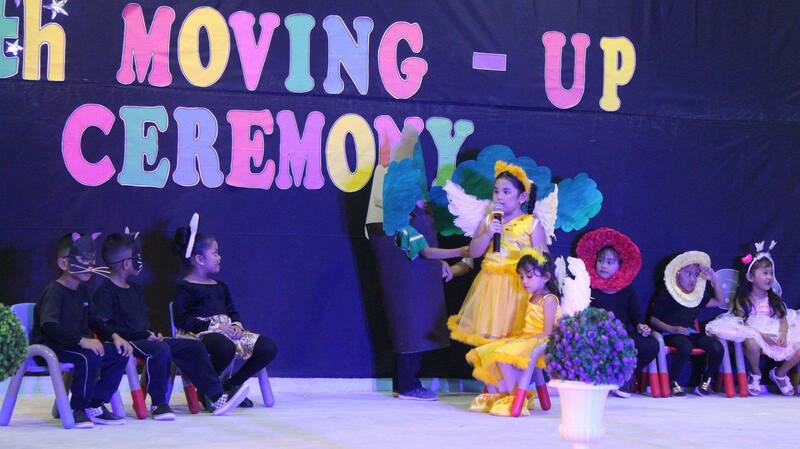 Children also showcased their improved skills and talents through singing, dancing, poem recital and play. 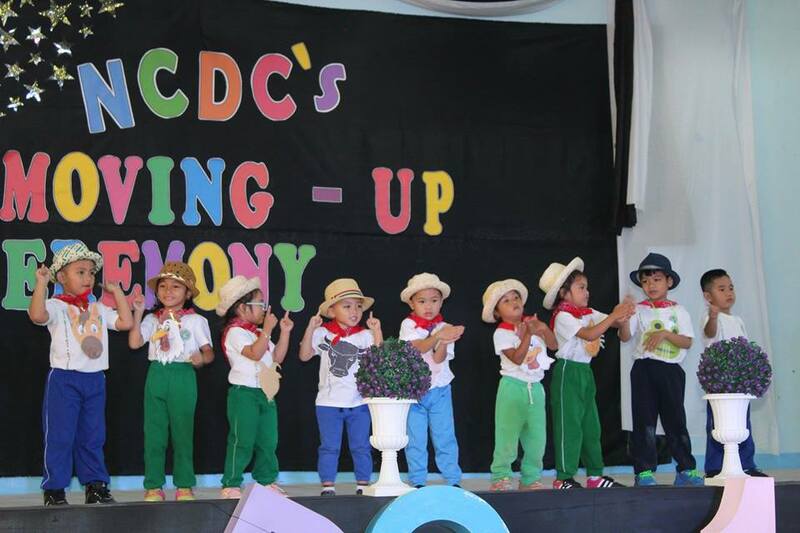 Highlight likewise of the ceremony was the presentation and awarding of five “Batang Laking NCDC” who completed the three early learning programs of the center – the Infant and Toddler Early Development, Pre-Kindergarten 1, and Pre-Kindergarten 2. 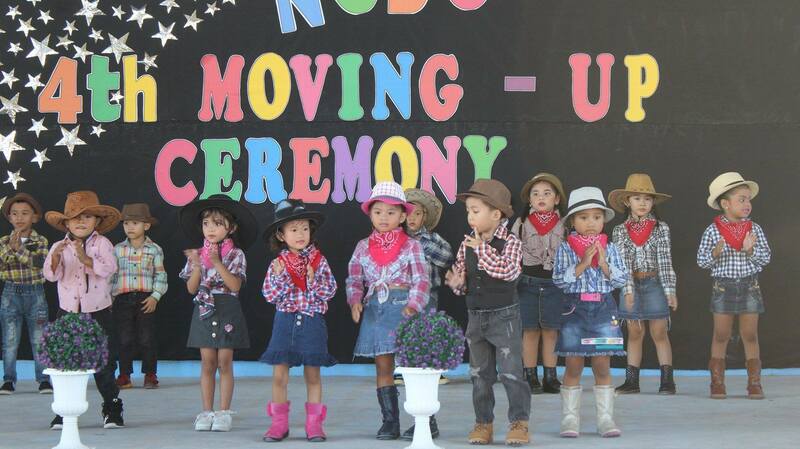 Meanwhile, all children received either a certificate of attendance, participation, or completion which is essential for their moving up to the next stage of schooling; either to Pre-K1, Pre-K2, or to Kindergarten in the formal school. 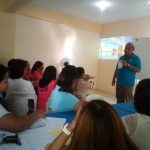 For SY 2018-2019, NCDC managed to have three sessions: (1) Infant and Toddler Early Development (ITED) session every Tuesdays, 8:00-9:00 AM, with 6 children-participants aged 2 years old, (2) Pre-Kindergarten 1 session every Mondays to Fridays, 8:30-10:30 AM, with 15 children-learners aged 3 years old, and (3) Pre-Kindergarten 2 session every Mondays to Fridays, 1:00-3:30 PM, with 24 children-learners aged 4 years old. 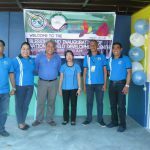 The National Child Development Center is being managed and operated by the Local Government Unit of Magallanes; serving children 0-4 years old of four barangay-beneficiaries. 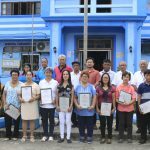 A visit to a Centenarian in Caditaan: an extraordinary experience.